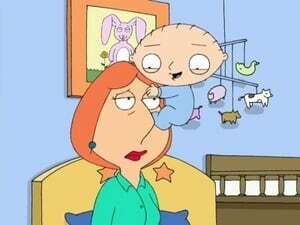 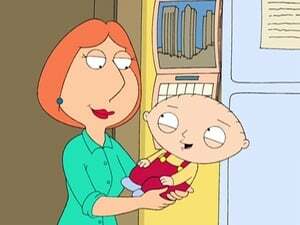 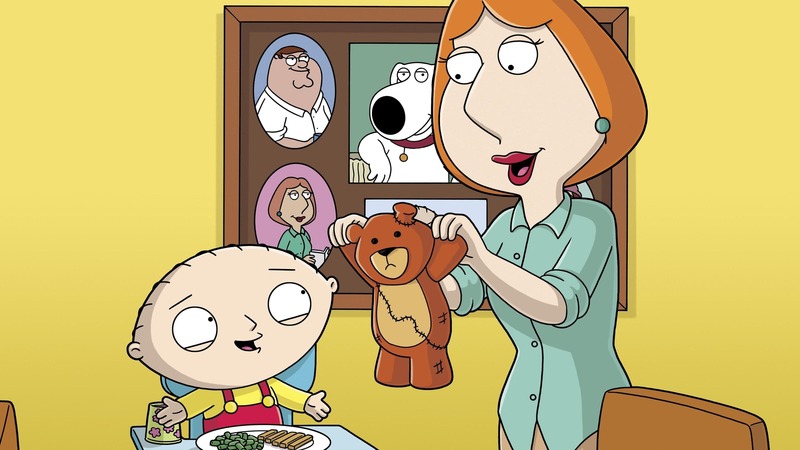 Stewie becomes obsessed with Lois, after she saves Rupert. Though Lois doesn’t take to the new Stewie all too well. 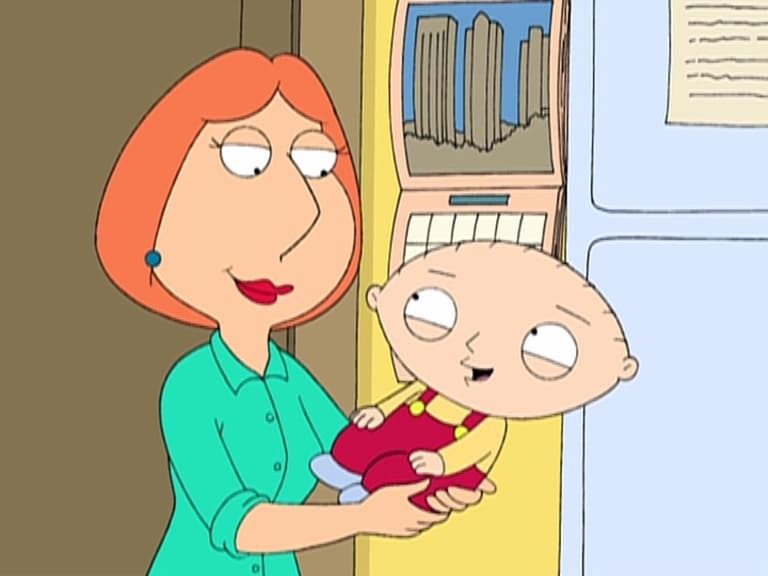 Meanwhile, Peter thinks his doctor is molesting him, when he undergoes a prostate exam.